Life is busy. We know that. Therefore, GBES has developed a 4-hour “crash course” on what you need to know to pass the LEED Green Associate professional credential exam. Led by a true LEED expert, Charlie will show you how to pass this exam the first time. The crash course is organized into 9 short videos that you can stream on any device. The easy-to-follow videos cover fundamental LEED terminology that drills the essential vocabulary into your memory. 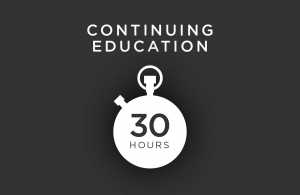 **if you feel like you need a more in-depth / overview course, please look at our 9-hour LEED fundamentals course as part of our On Demand Webinar or LEED GA Platinum Pack. These topics follow the exam outline from the LEED Green Associate Candidate Handbook, and mirror the content of the actual LEED exam. 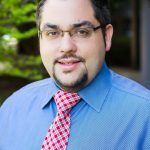 [testimonial_content] => "Green Building Education Services provided me with the tools that I needed to study for and pass the LEED Green Associate exam. Thank you for keeping up to date with the exams and providing a format that is easy to access, reasonably priced, and relevant." 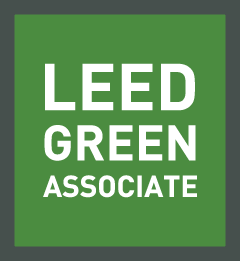 "Green Building Education Services provided me with the tools that I needed to study for and pass the LEED Green Associate exam. Thank you for keeping up to date with the exams and providing a format that is easy to access, reasonably priced, and relevant."